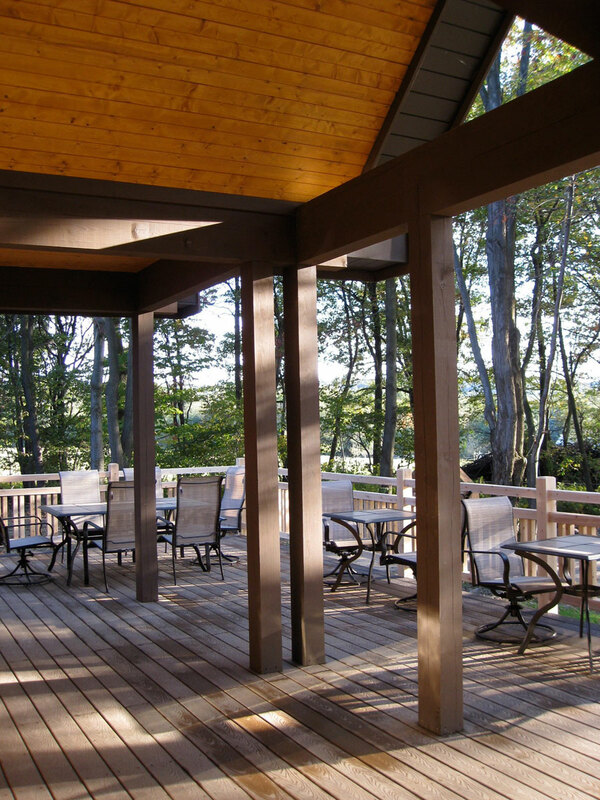 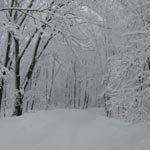 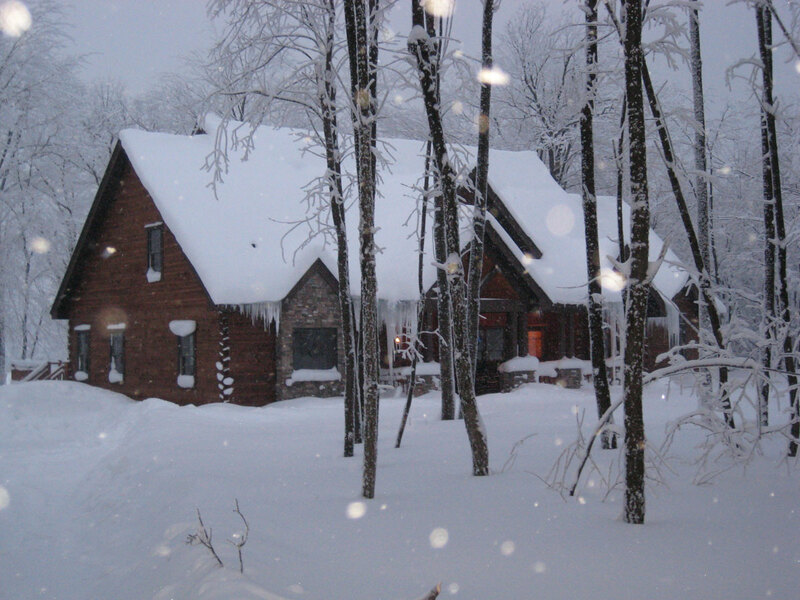 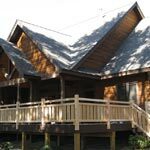 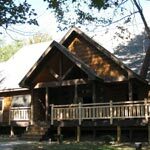 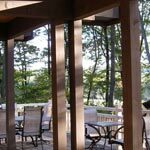 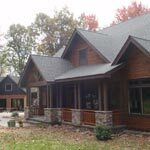 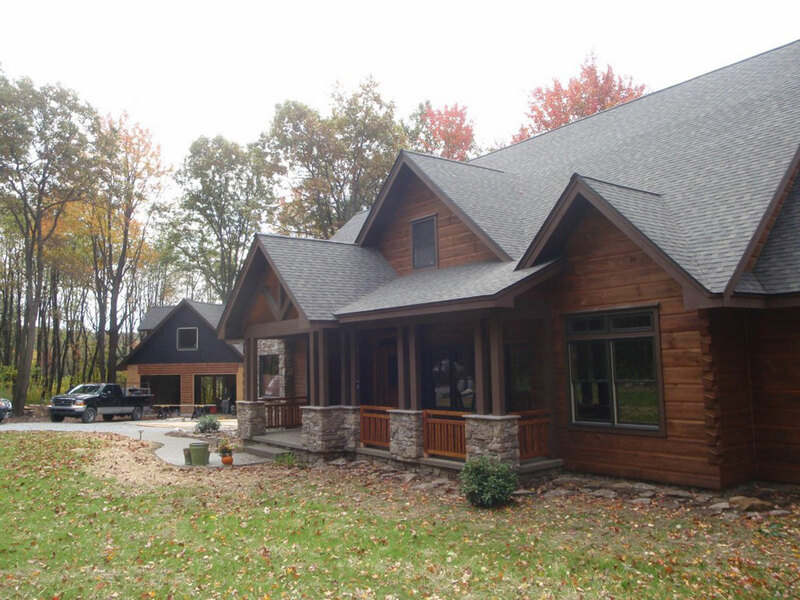 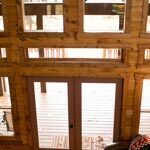 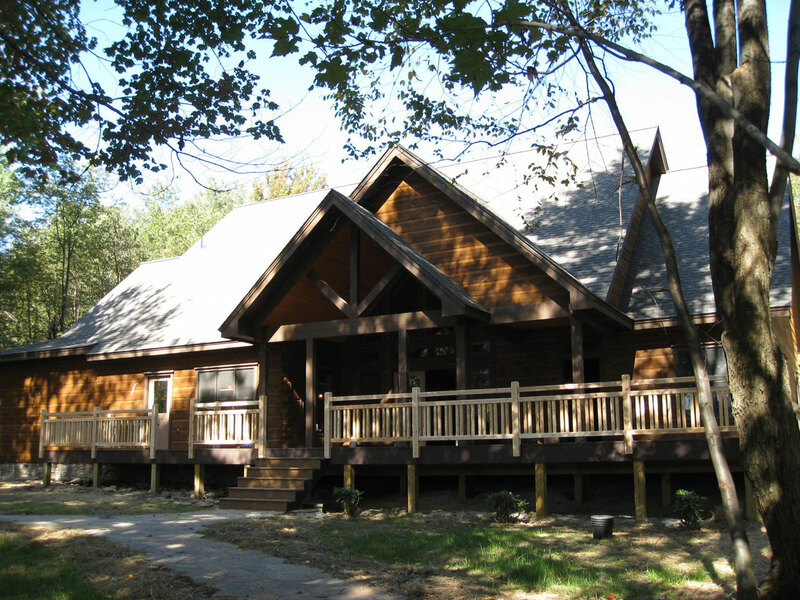 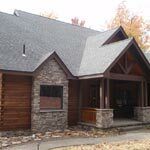 Fern Mountain: USREC’s newest Southland Log Home Base Camp is surrounded by virgin forest in the Laurel Mountains of Pennsylvania. 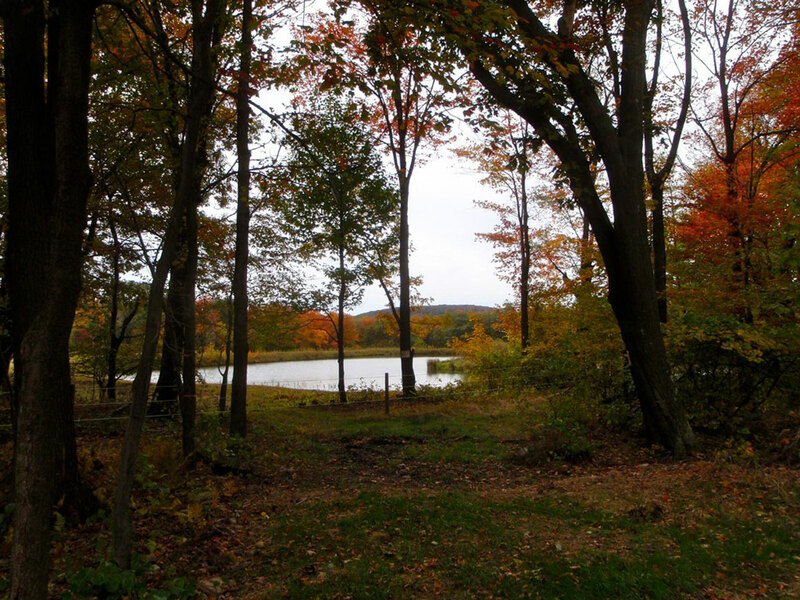 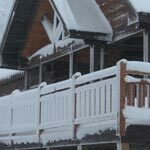 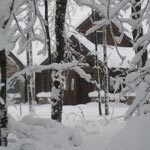 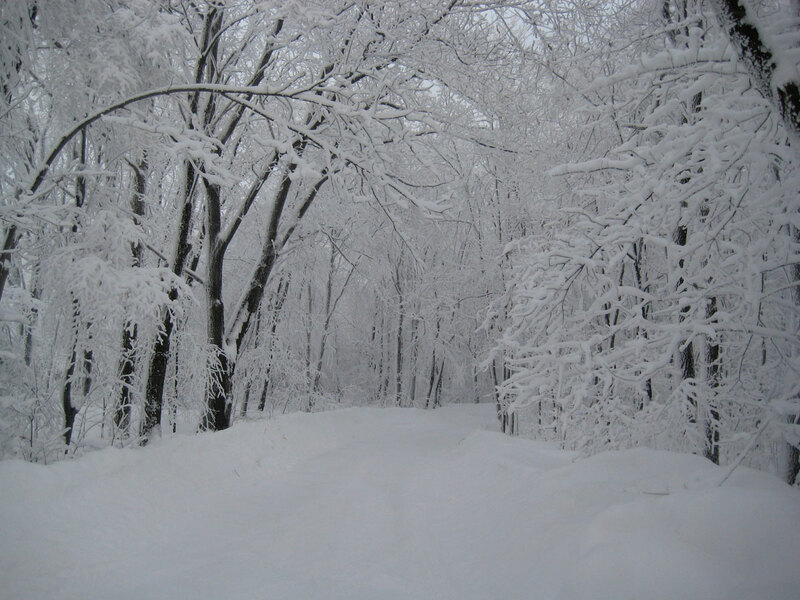 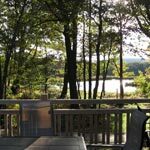 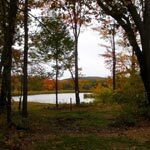 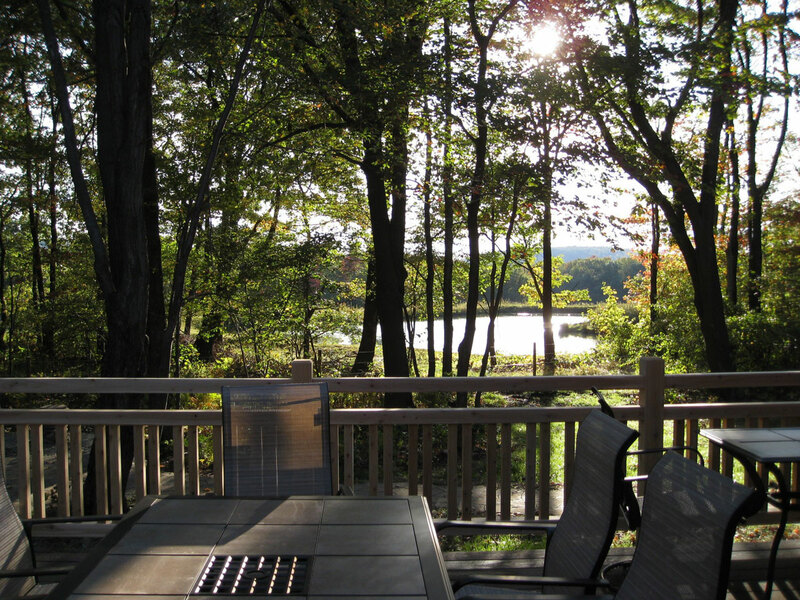 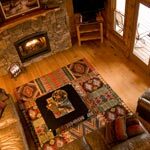 Having two major resorts within fifteen minutes of the property, Fern Mountain is the ultimate mountain getaway - offering a great location for pursuing a vast diversity of recreational endeavors, yet plenty of privacy for solitude. 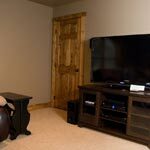 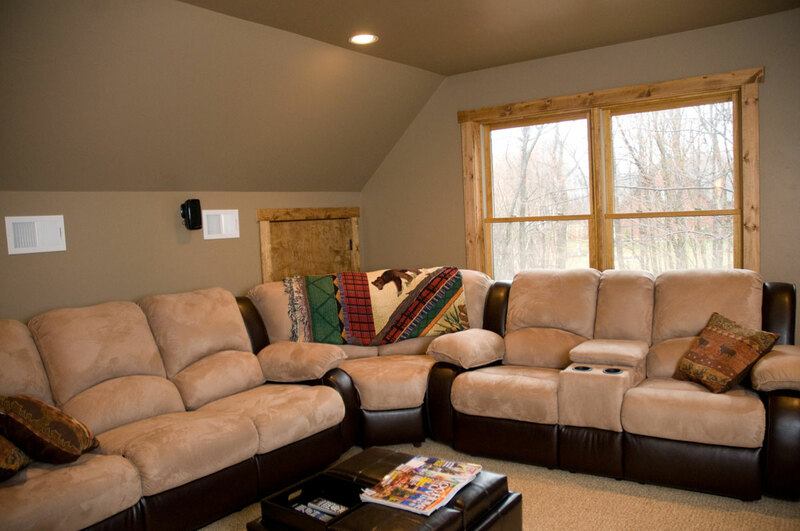 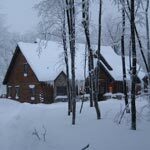 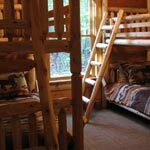 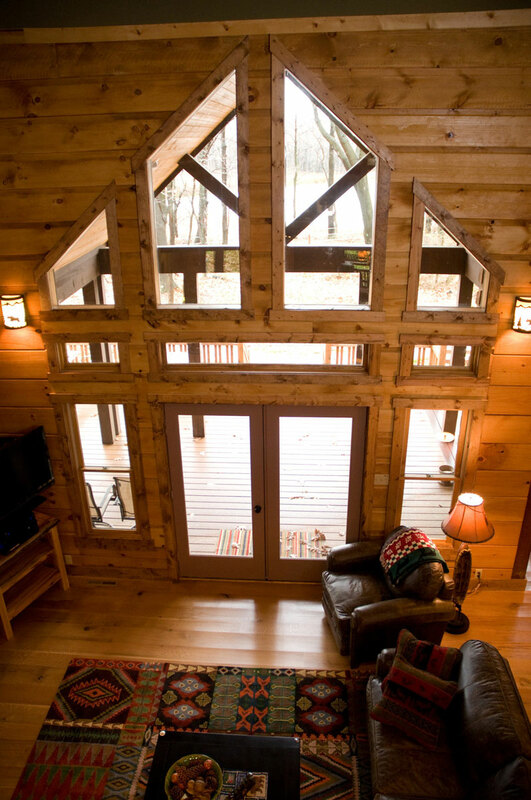 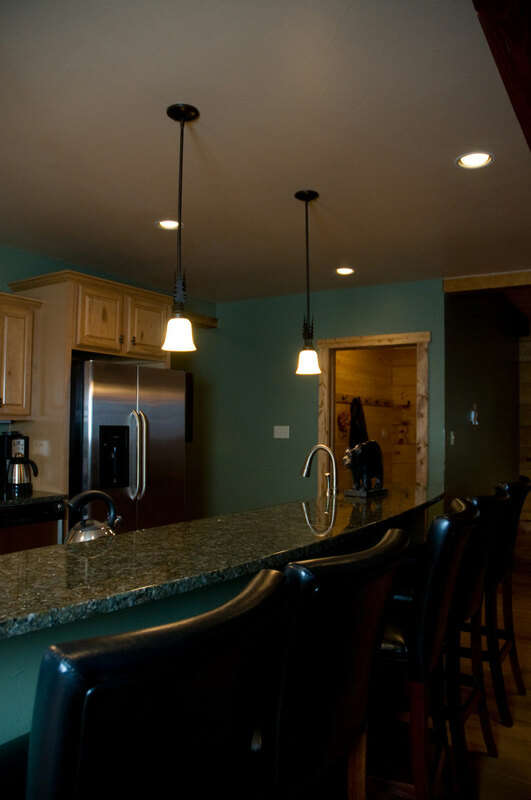 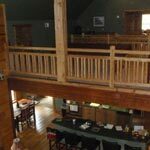 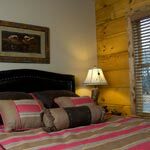 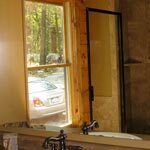 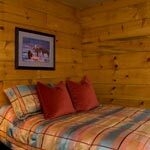 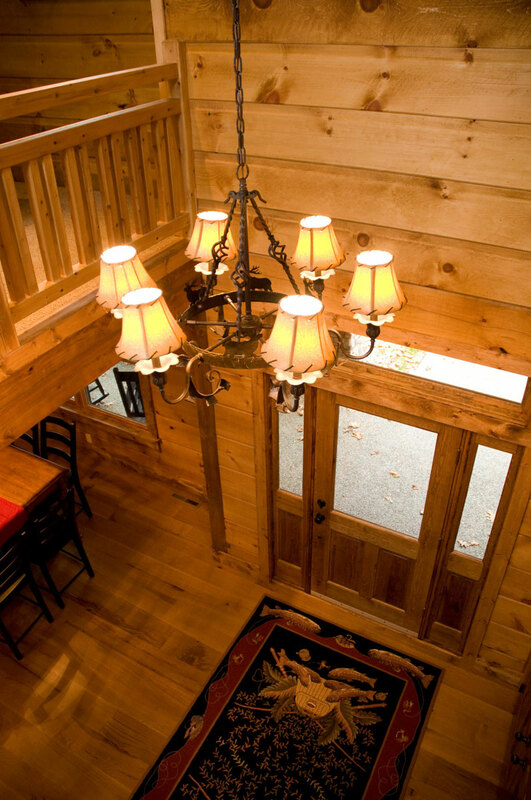 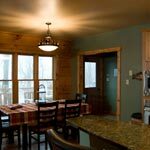 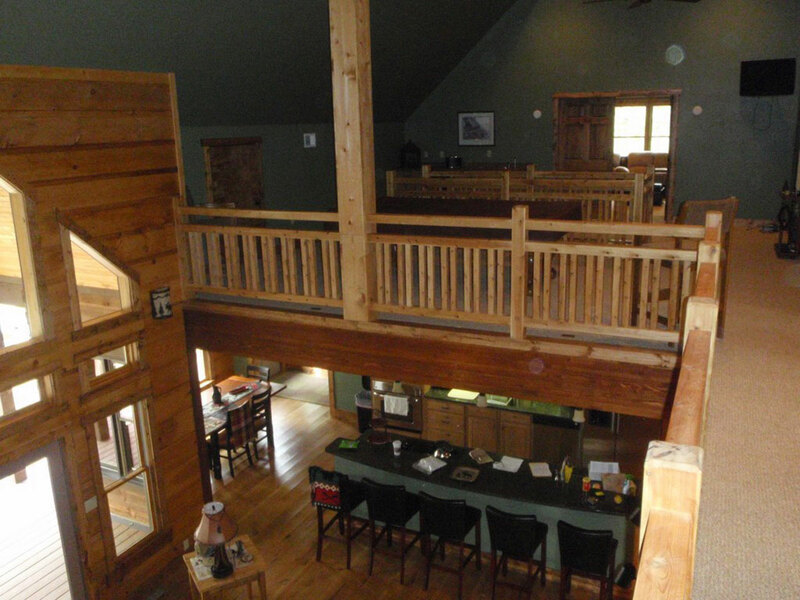 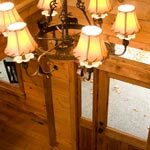 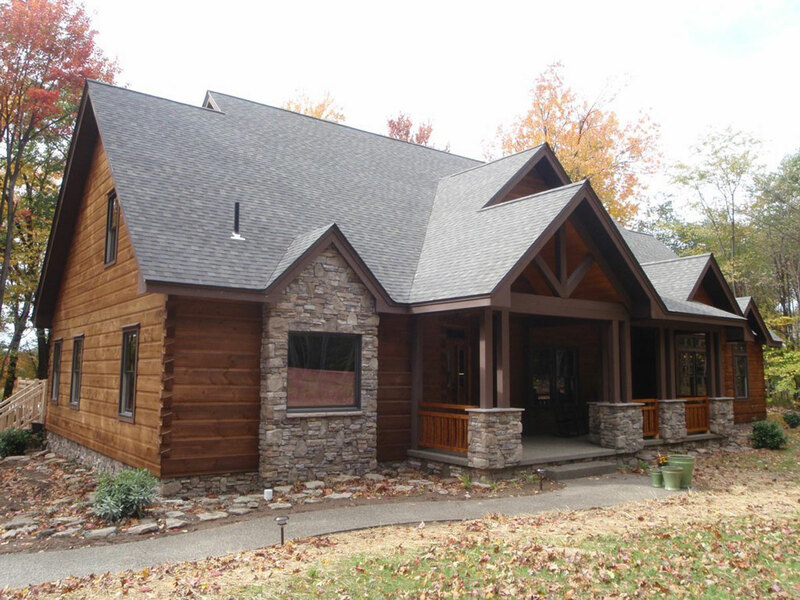 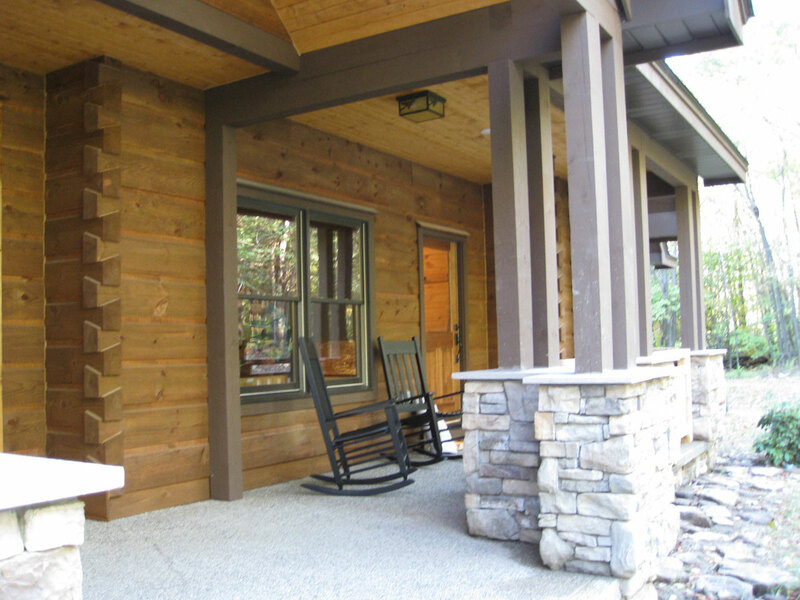 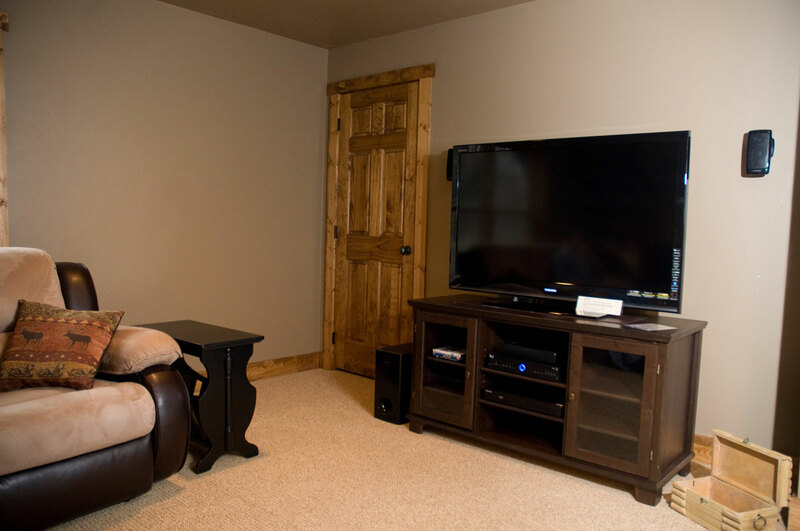 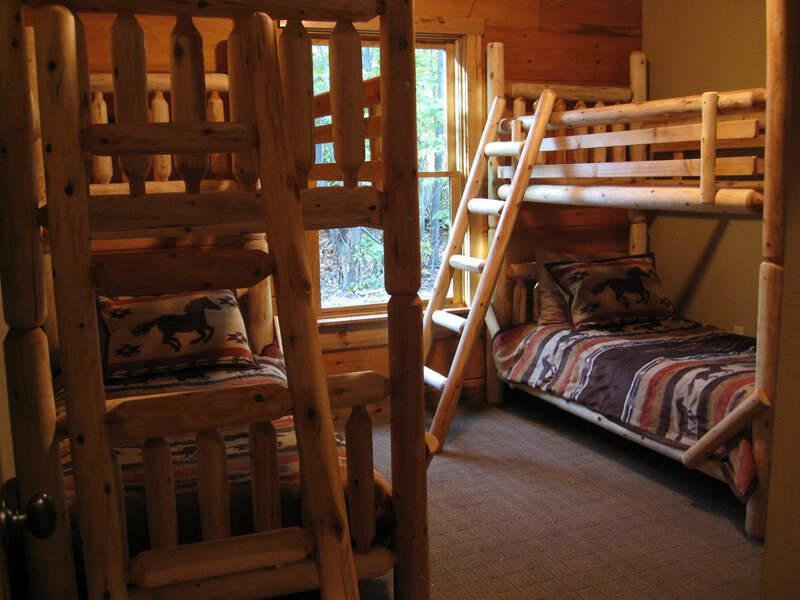 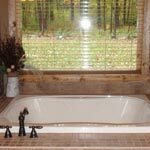 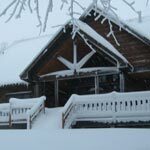 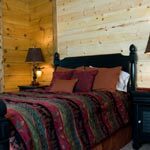 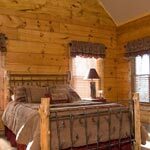 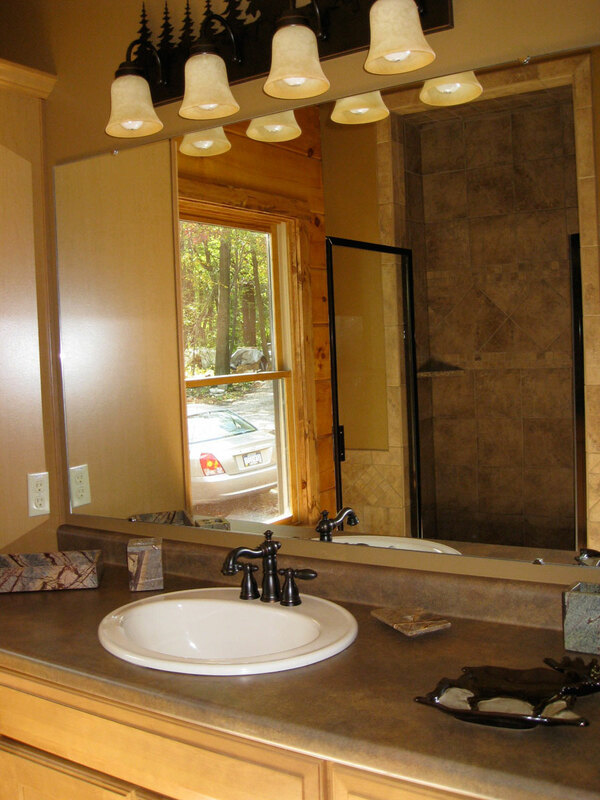 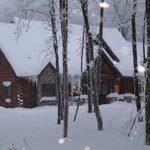 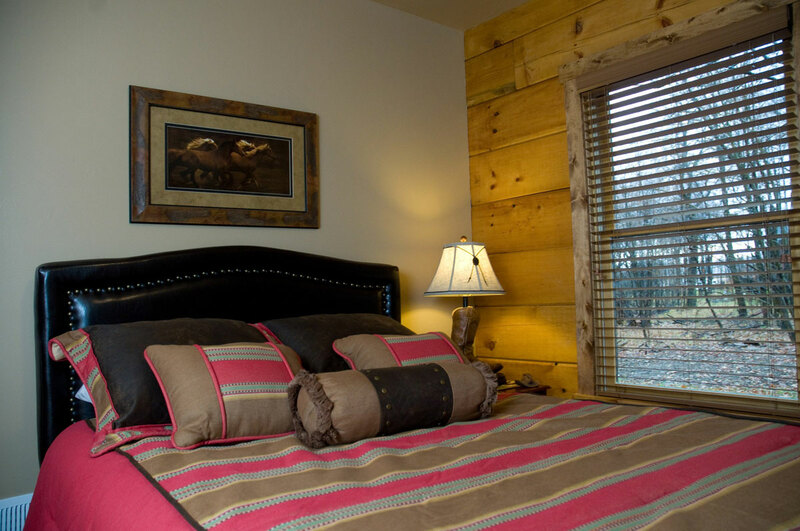 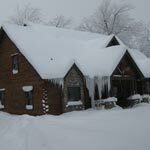 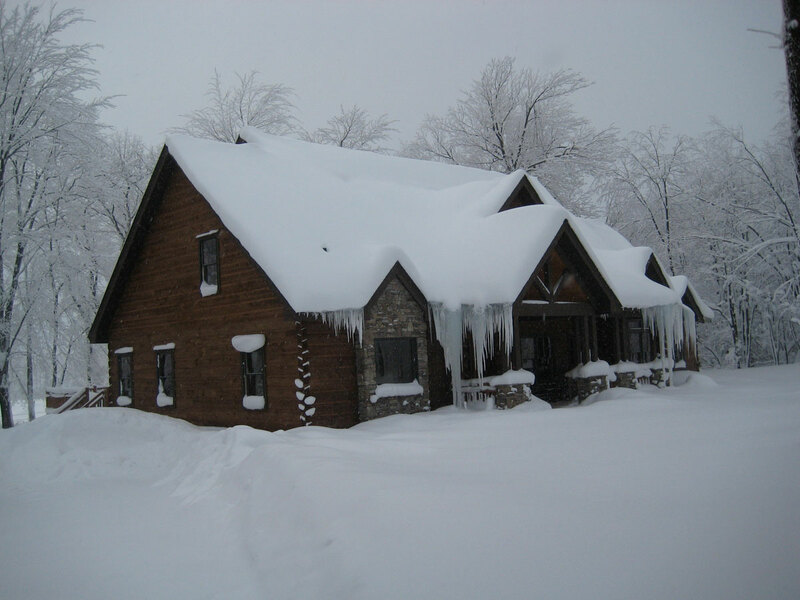 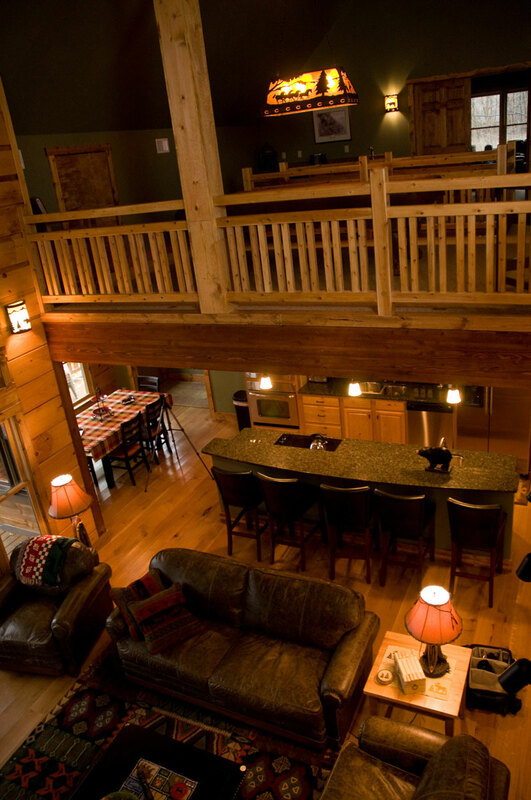 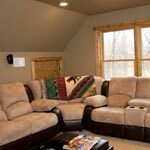 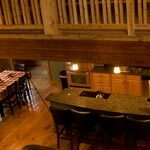 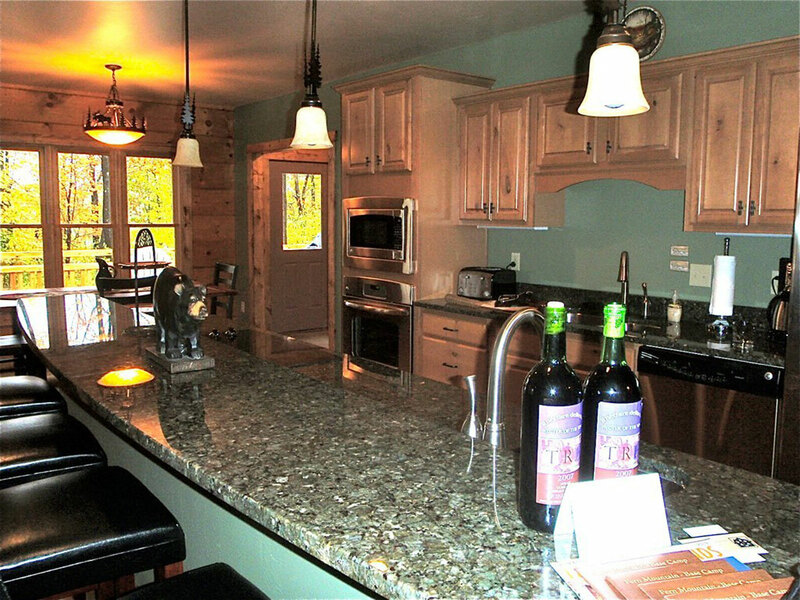 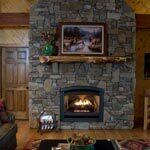 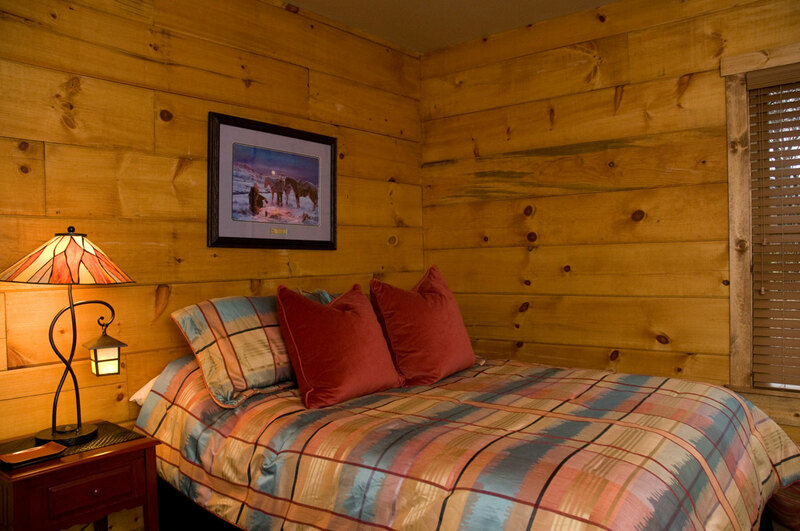 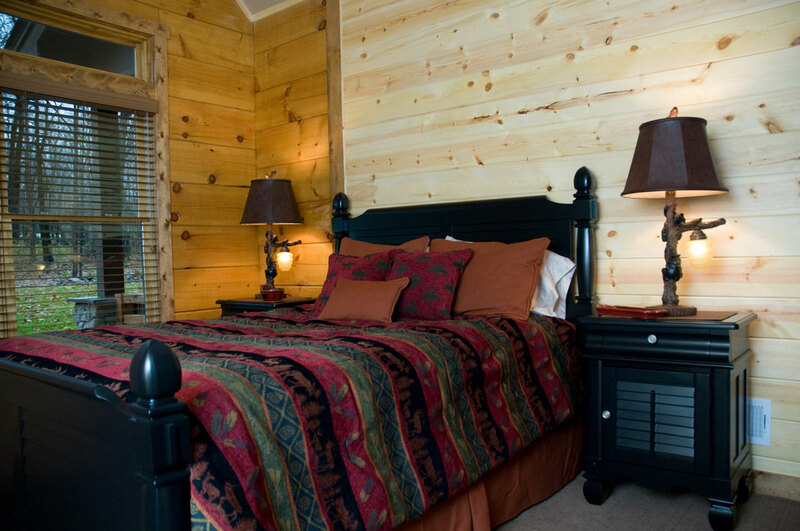 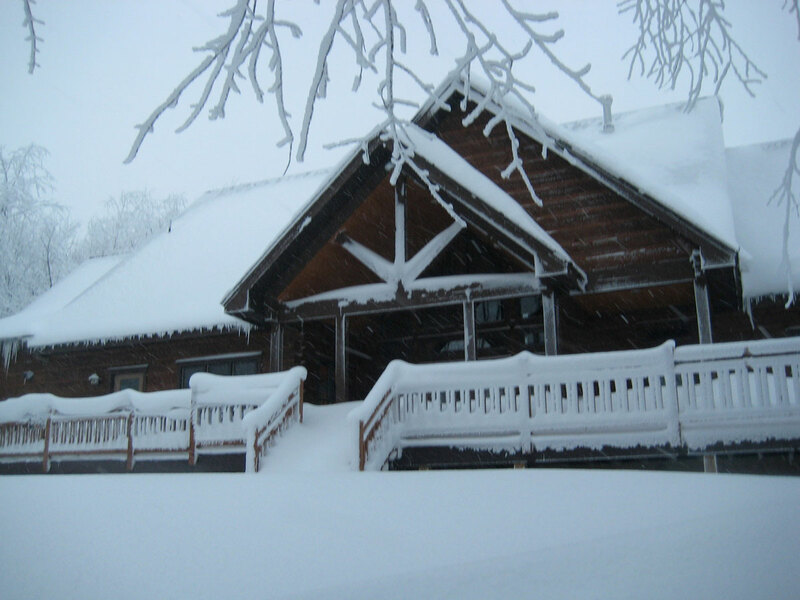 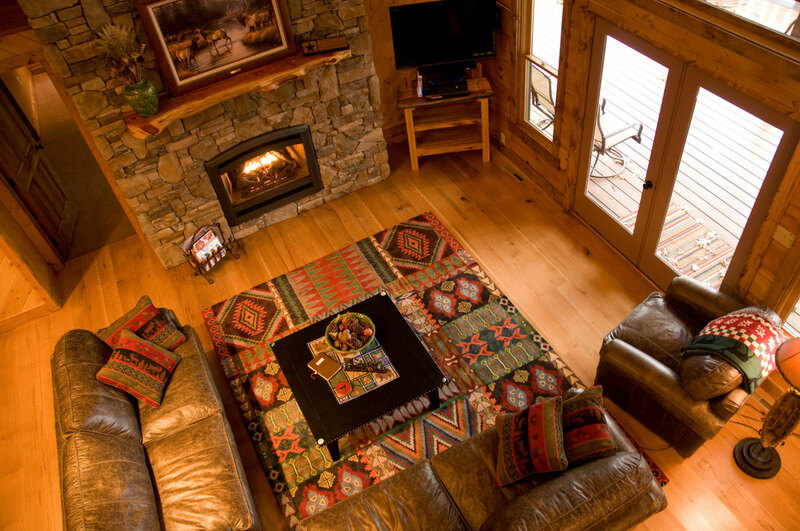 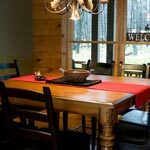 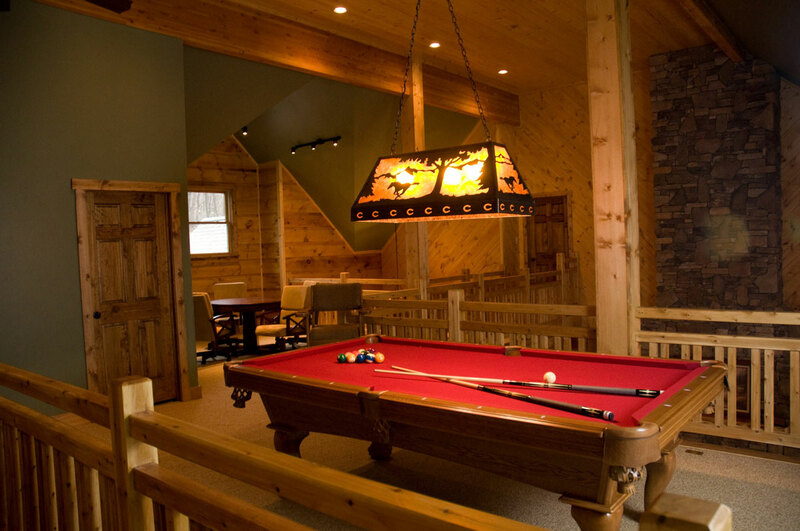 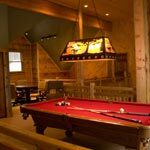 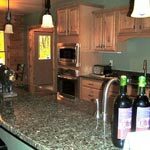 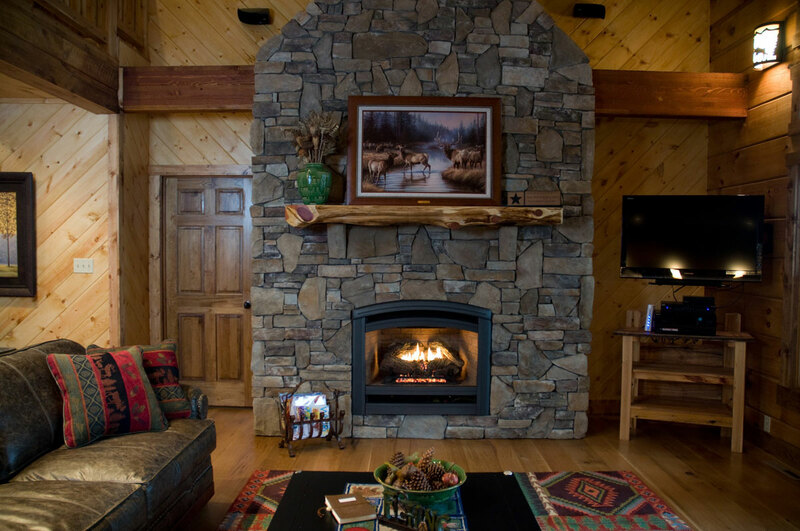 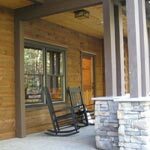 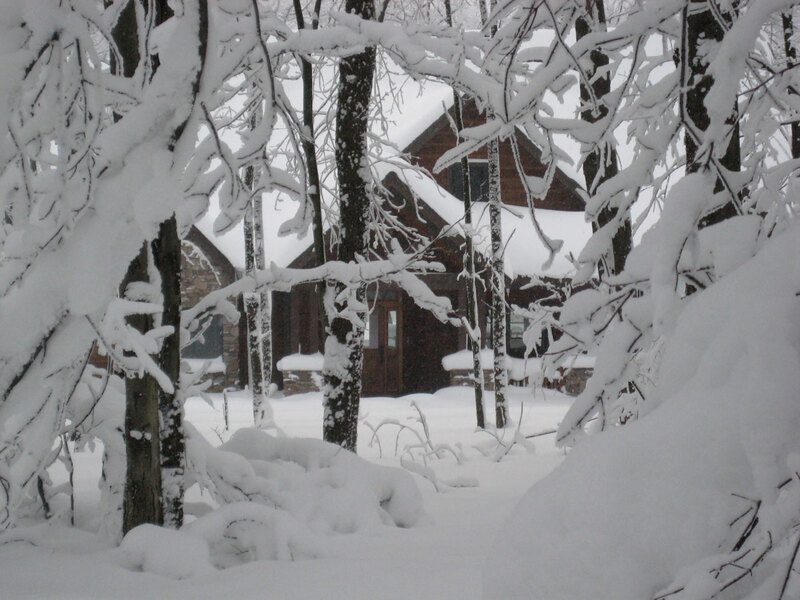 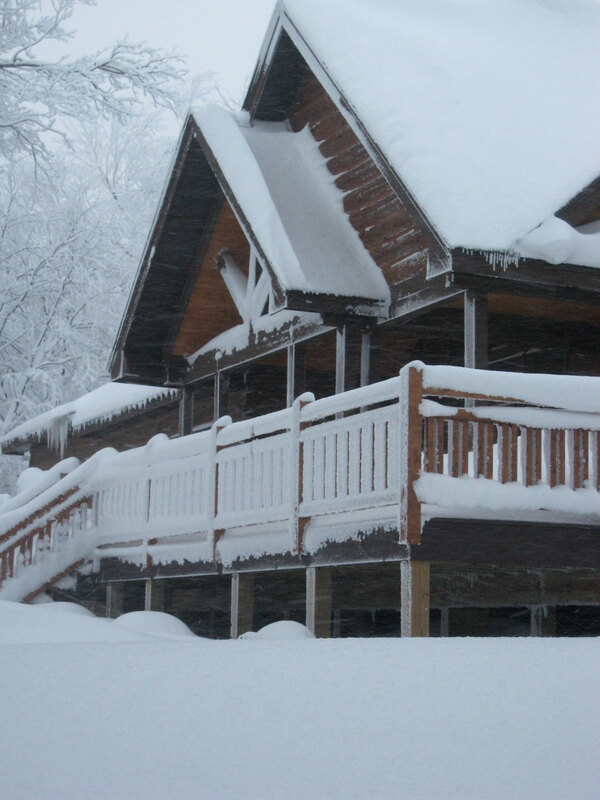 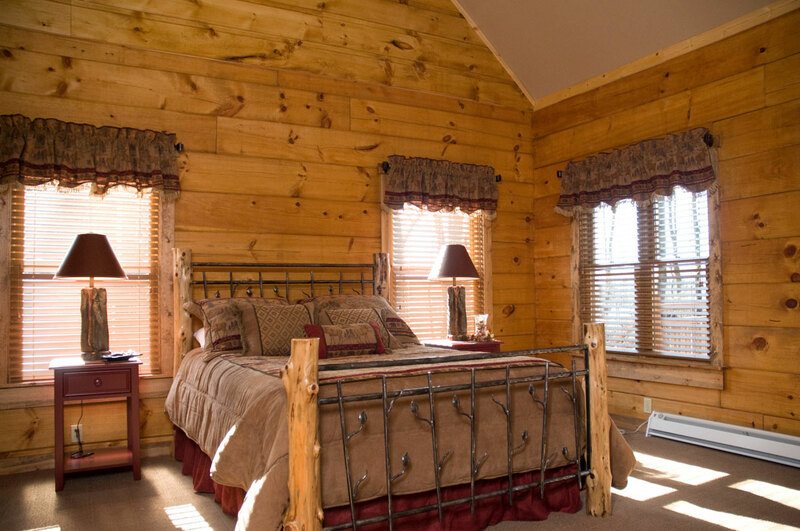 Fern Mountain is a luxury log home with 5 bedrooms and 3 baths, and ample space for entertaining and family gatherings. 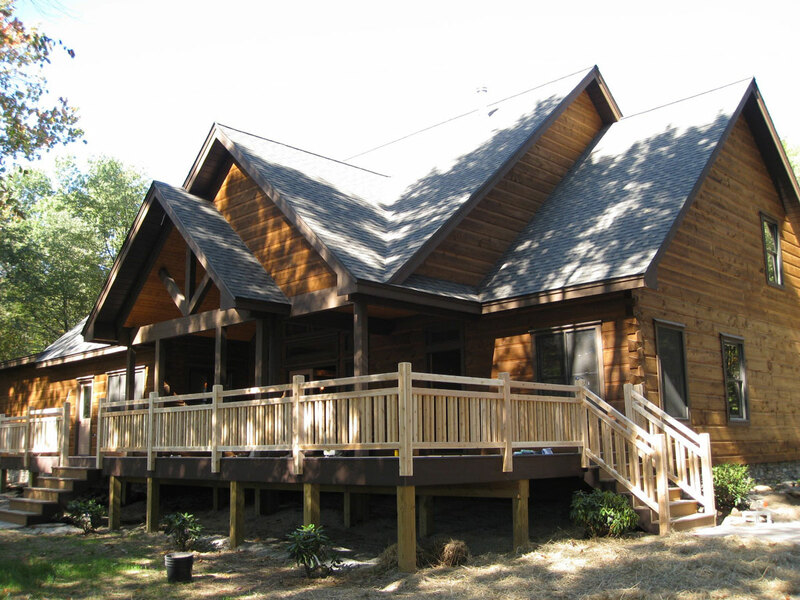 This property will be completed by July 2009 and it is currently leasing. 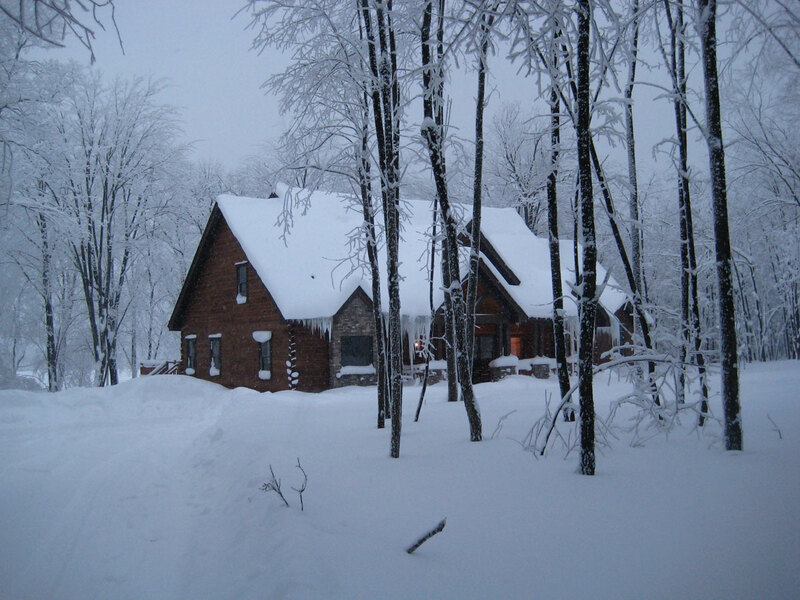 It represents an example of a fractional ownership model. 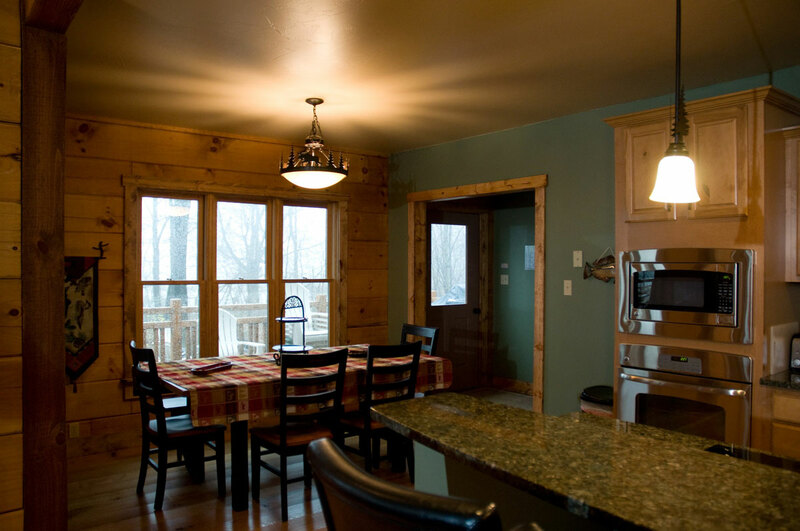 See floor plans and make reservations. 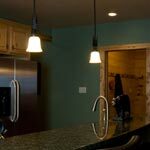 Click the thumbnails below to enlarge images.